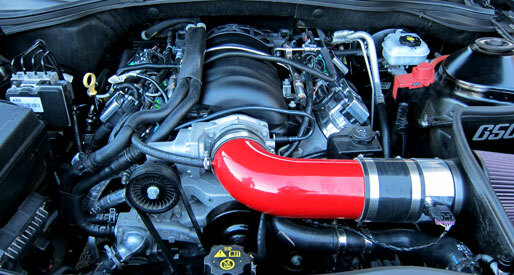 2011 Chevy Camaro SS saw big gains from a heads and cam swap. 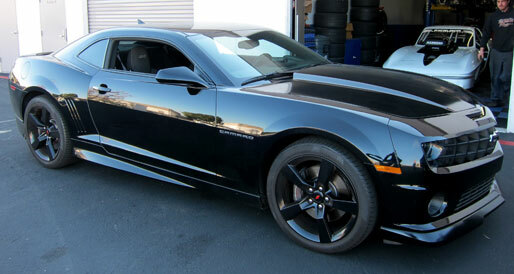 This 2011 Camaro SS came to Excelsior looking for a new set of heads and a bigger camshaft to fully utilize them. 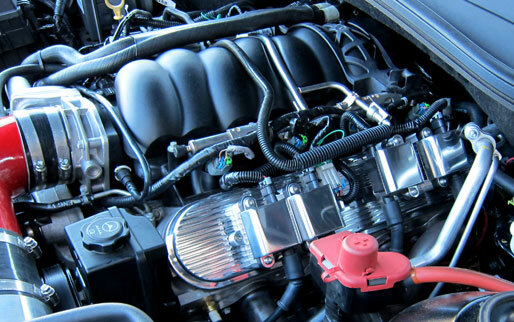 In addition, we "blinged out" the engine bay with our brand new finned LS engine valve covers. 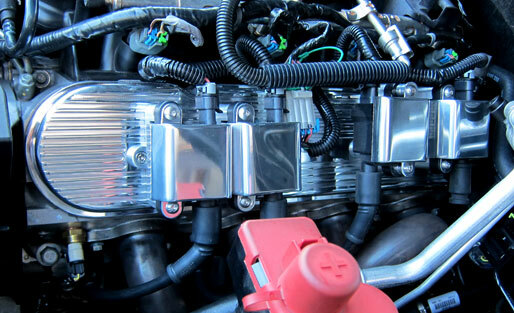 As you can see, our valve covers come with covered risers which accept and improve the appearance of the stock coils.